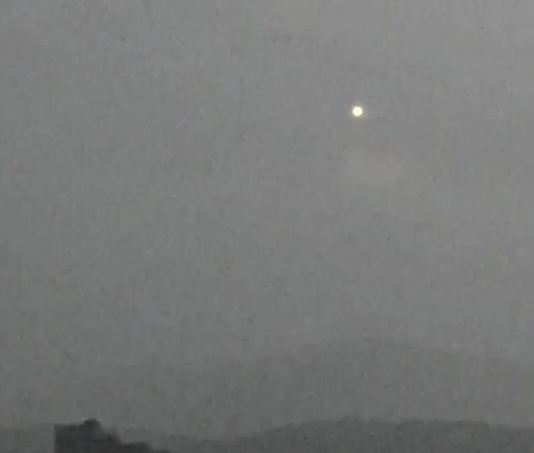 UFO SIGHTINGS DAILY: Explosion Heard As UFO Seen Over Morelia, Mexico On Aug 2015, UFO Sighting News. Explosion Heard As UFO Seen Over Morelia, Mexico On Aug 2015, UFO Sighting News. 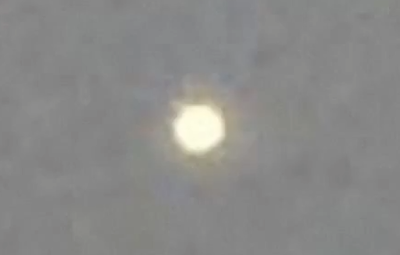 This glowing UFO orb is very similar to hundreds of other UFO sightings around the world. Its a fluctuating shape, like an orb made from energy with waves that move around it. You can see its a cloudy day, and this orb is in front of the clouds, not behind it. This is a UFO and can transport a person inside. If you look at it closely, enlarged, you will see that it is a octagon, not a sphere. The explosion may have been caused by the UFO buzzing near powerless and a transformer blowing up. 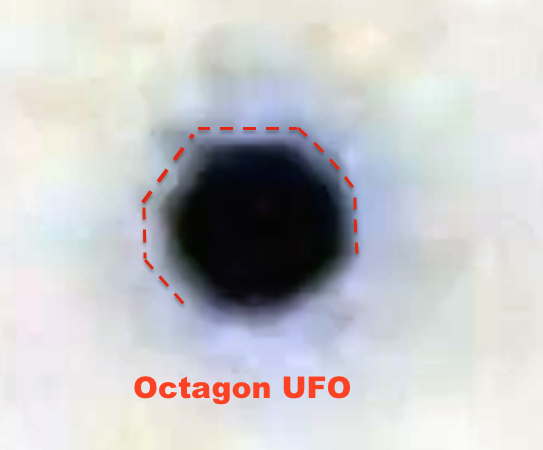 Our friend and colleague Claudio Mora of La Esfera Azul informs us of the following: "In the early morning hours of August 4, 2015, around 7:00 a.m., an unidentified flying object was seen and photographed - in two separate images - over the Altozano region of Morelia (Mexico). A strange, loud and long explosion was also reported, and was heard in various parts of the city."